What do you do when you get stressed out? Exercise? Have a cocktail? Netflix? Climb into your own personal sensory deprivation tank and float? 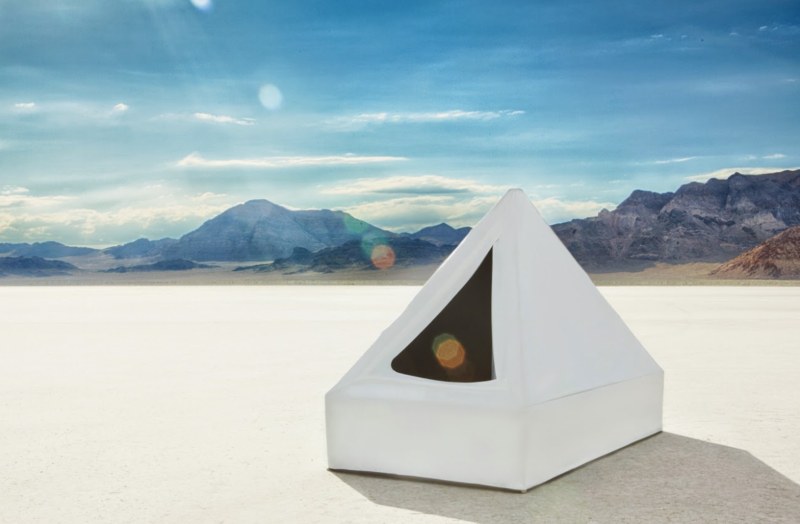 The makers of the Zen Float Tent would very much like you to do the latter with what they dubbed the “world’s first affordable isolation tank.” Floating at home is now a reality! 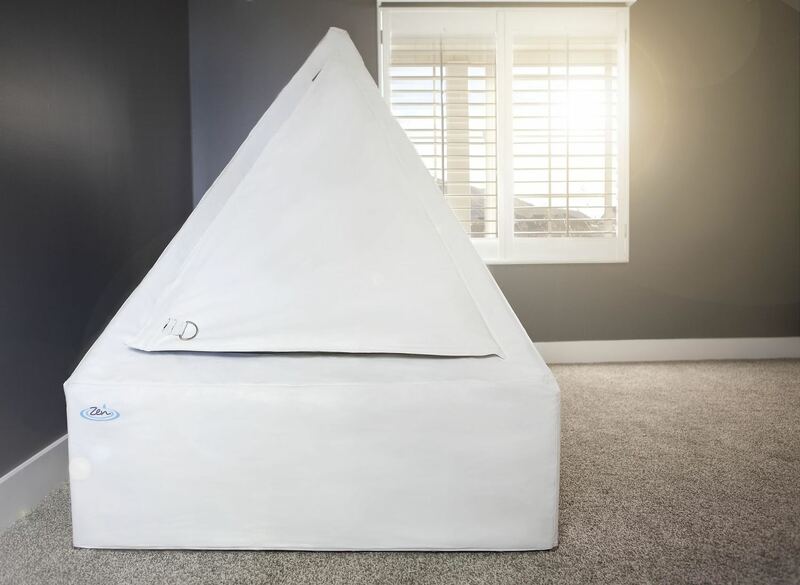 Featuring a pyramid-style design, rock solid stainless steel frame and heavy-duty vinyl cover, this home isolation tank can be assembled in almost any room. You basically float in complete, pitch-black darkness in 10 inches of water that is the temperature of human skin, 93.5 degrees. 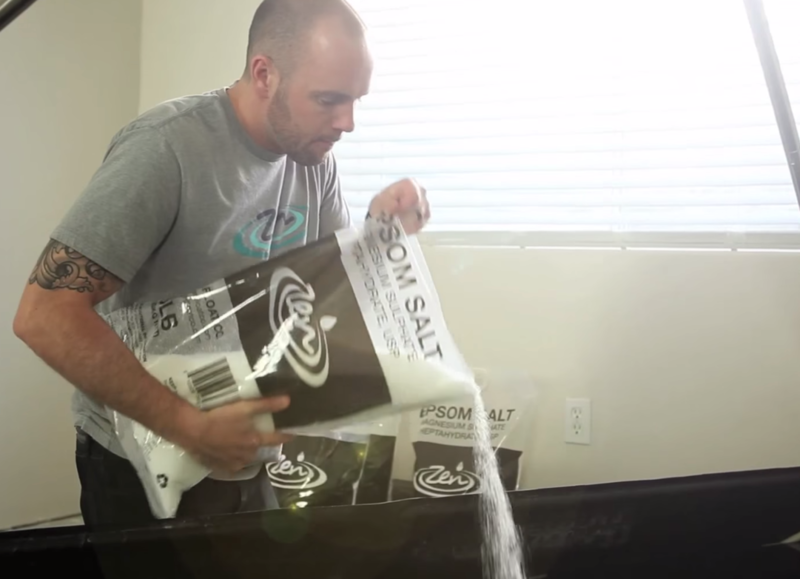 Your body is weightless thanks to 800 pounds of Epsom salt. You are immersed in total silence, safe for the sound of your own heart. It’s a true sensory deprivation experience. 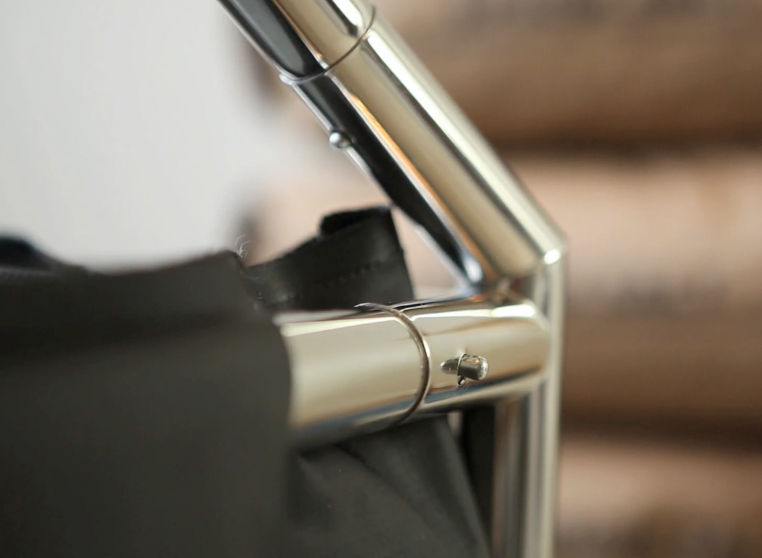 Its creators say it can be set up in most places of your home, since they ensured several aspects: it won’t leak due to a thick, waterproof, double canvas layer of welded vinyl. 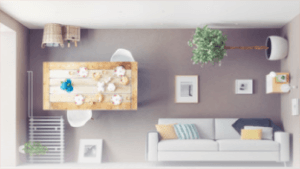 It’s easy to move and drain, and it’s easy to maintain thanks to specially designed UV filters and a silent radiant heating system that keeps a constant water temperature. 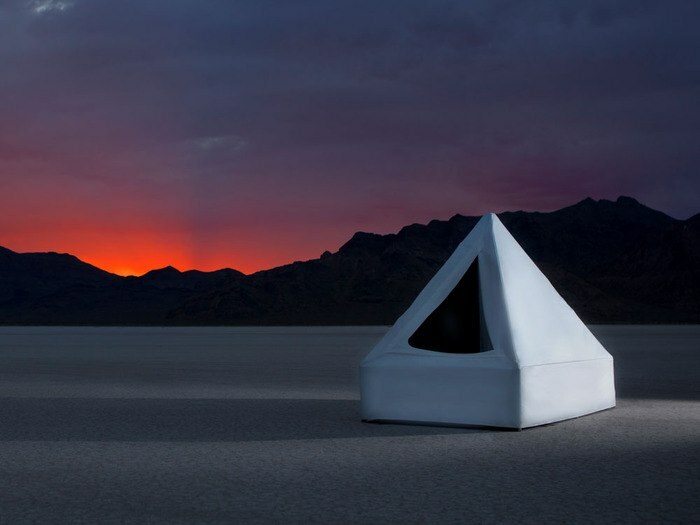 As to its dimensions, the tent is 10 feet long and 4 feet wide, and holds 201 gallons of water. And don’t worry, steady air flow is accounted for. Why float at all? To reap the health benefits of meditation and escaping to an utterly peaceful environment, which can alleviate stress, anxiety and even pain.